MORE than 70 people have been charged with 670 offences after a major drug operation was closed in Toowoomba. Operation Quebec Midway, which began in July, closed last week with 72 people charged with 670 primarily drug-related offences. Detectives will allege amphetamines, $96,000 cash and 13 illegal firearms were located in properties across the Garden City throughout the operation. 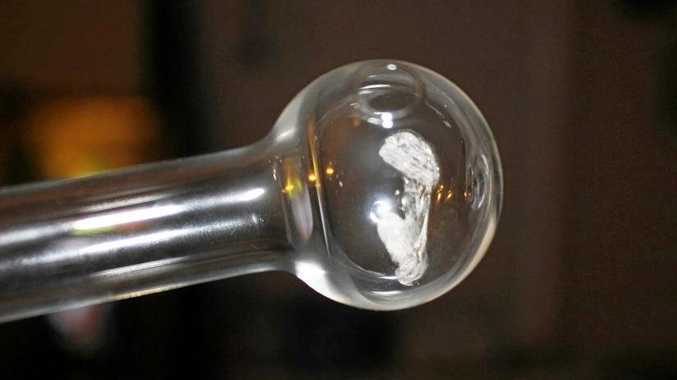 Three Toowoomba men, aged 29, 42 and 46, were each charged with, respectively, 73, 70 and 87 counts of supplying dangerous drugs. Police will allege more than $40,000 cash was found at a property used by the 29-year-old man. Two of the men, aged 42 and 46, are due to appear in the Toowoomba Magistrates Court next month. 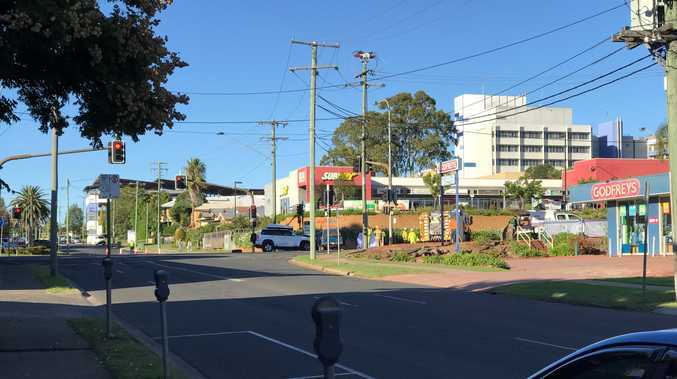 Toowoomba Criminal Investigation Branch Officer-in-Charge Detective Senior Sergeant Paul McCusker said while the operation had closed, police continued to receive information in relation to the supply of dangerous drugs. He said that information was "actively being investigated".